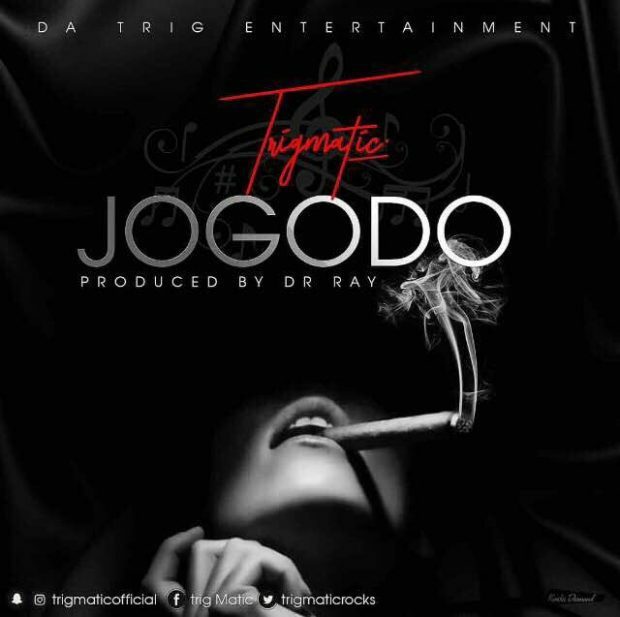 Rapper And Singer Trigmatic Bring To Us His Brand New Official Single Tagged Jogodo. This One Is A Mid Tempo Jam And The Vibes In It Are Just Lit And You Surely Gonna Vibe To This Jam. Production Credit Goes To Dr Ray Beat. Update Your Playlist With This Banger..